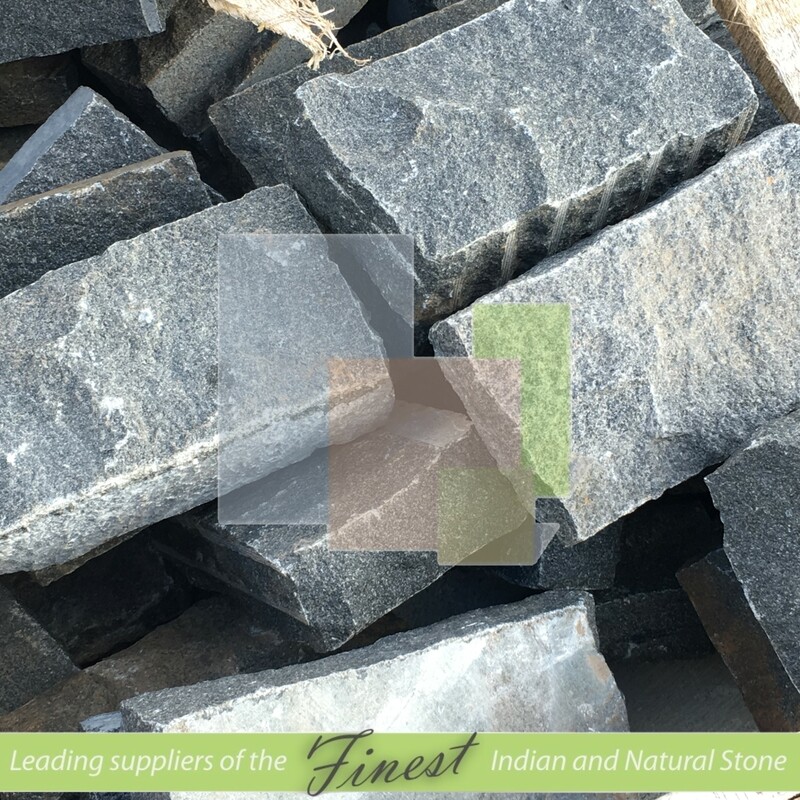 All our Products are ethically source and unlike other suppliers who risk purchasing form opening auction we only purchase direct from quarries. On average our yard contains over 15,000m2 of stock at any one time. Within our stock we have a range of 20 different colours with either Sawn, Hand-dressed or Tumbled edges in either 22mm calibrated thickness or 25mm-35mm natural thickness. Size - notable being irregular sizes for example 56cm x 84cm, 56cm x28cm these have no common multiple and therefore will be very difficult to create a pattern and will result in a lot of cutting, they are known as 56 series. 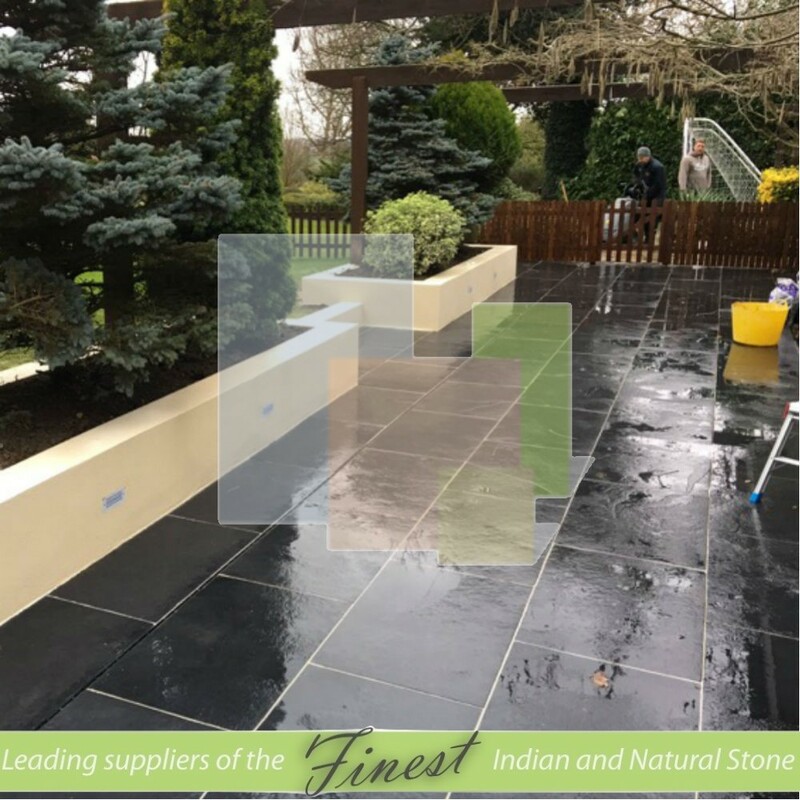 Colours - With the stone being natural, colour variation will be present however poor quality paving will have very extreme colour difference like dark slabs in with light mint colours. 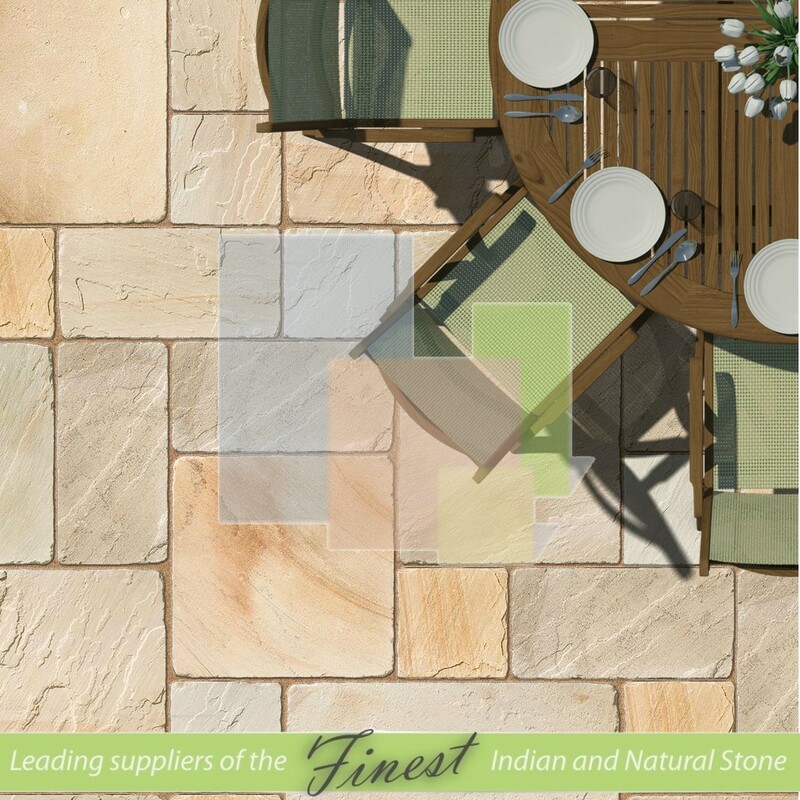 On the other hand, there may hardly any colour difference within the slabs – for example just a single shade of brown within the autumn brown range. This means you miss out on the charm of natural stone. We strive to achieve a beautiful colour pallet within each range. Thickness - most advertise at 20mm - 30mm but will have a plus or minus 5mm in there terms meaning that when the goods arrive at mostly 15mm they will not replace unless you pay the return postage and 15mm is really too thin for patio usage. Surface Finish - Cheap paving will most definitely have a poor surface quality very riven or flaky. Hidden Costs - A lot of suppliers advertise a cheap square meter price of say £10.50 per m2 but only if you buy a whole full box which means you ultimately end up paying for stone you don’t want. The £10.50 is often only 5% of the price and the amount you have paid will have to be multiplied buy 20. Delivery costs are often will be extremely high with suppliers making a margin on the delivery as well which ultimately ends up giving a total m2 price of nearer £20 per square meter for an inferior product. Don't be fooled by the sight of what looks like a great price. Make sure you check thoroughly – tons of paving are very difficult to return! Operating from Off-site Premises - We have all our goods brought back to our Peterborough Yard, where we can check all our goods before removing any damages, a lot of suppliers now operate from a port warehouse to save the costs for delivering to their yards. Although this reduces the overall cost of the material it then leaves the stock to be loaded by third parties who have no experience in stone quality and who will NOT remove damages slabs before dispatch. For years we believed we provided stellar service to our local area and across the whole UK - and 2018 was the year we got recognised for it! And we came out winners in both! The latter was competed across all industries, so we were competing against every other business in our local area for this award, so we are tremendously proud to win it. It goes to show just how much we take care of our customers and just how much you can rely on the standard of our products and services. If you want someone to genuinely care about you and your project and provide you with the best information, service and materials in the industry, then look no further – you can count on Primethorpe Paving!